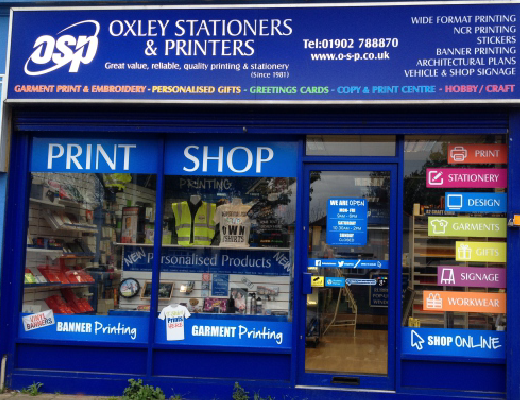 Our store is only ten minutes drive from Wolverhampton city centre. 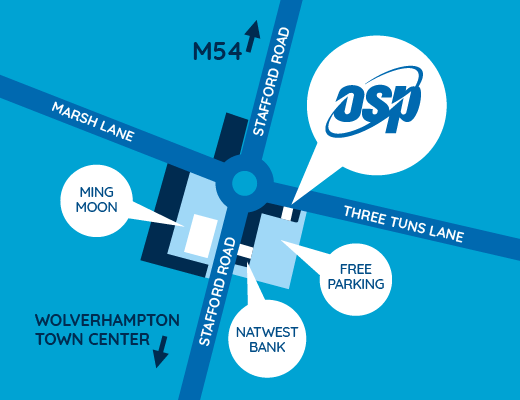 Our store has free parking to the rear, and is situated just round the corner from the Ming Moon restaurant. Click on the links above to find out more about our services, or call us on 01902 78 88 70. For our latest special offers and information, head over to our news page.